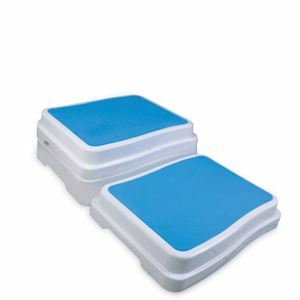 Bath Step,Bath step provides safety while stepping into the bath. Perfect for those with limited mobility. Bath step provides safety while stepping into the bath. Perfect for those with limited mobility.